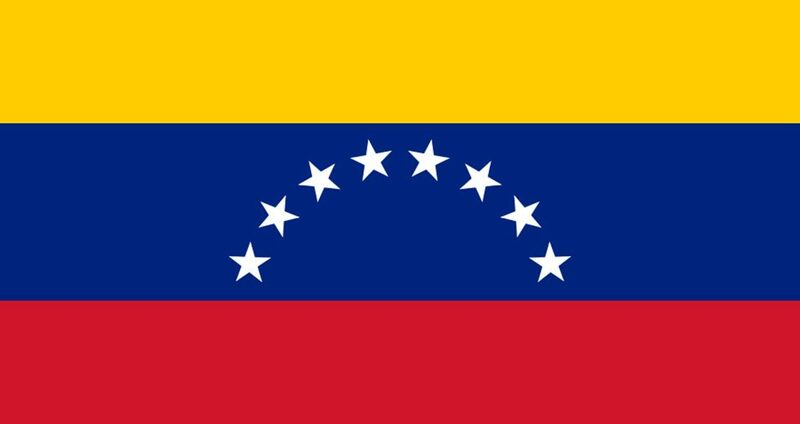 The Alliance of Presbyterian and Reformed Churches of Latin America (AIPRAL) and the World Communion of Reformed Churches (WCRC) have long been attentive to and accompanying those involved in the difficult situation in Venezuela with several pastoral visits and acts of solidarity. The reality of Venezuela is complex and requires an approach that avoids simplistic looks and easy slogans. This far from being a real solution for the people of Venezuela, it further thins the situation. In this regard and from our humble place we call all parties involved both in the country and abroad to avoid rigid positions that lead the already difficult social, economic and political situation in Venezuela to an escalation of violence without a point of return. We also call for a process of sincere dialogue, inclusive and based on international law that has as a priority the peaceful and just solution for the Venezuelan people. It is the task of all parties and especially the sister nations to support and facilitate this dialogue rather than to make Venezuela part of a geopolitical chess game. From our Christian faith we are called to peace: “Blessed are the peacemakers, for they will be called children of God” (Matthew 5:9). Furthermore, we are convinced that dialogue based on peace, justice and love of neighbour are the only possible bases on which conflicts can be overcome and durable alternatives for the common good can be built. The negotiation of a complex situation requires and deserves perseverance and an unwavering will in search of agreements and consensus. We commit ourselves to collaborate in everything that is within our reach to favor spaces for dialogues and peace building. “… The harvest of righteousness is sown in peace for those who make peace” (James 3:18). We commit ourselves to continue praying for Venezuela and all its people in the certainty that God with the Holy Spirit accompanies us in the creation of times of peace.